How can one link two critically endangered Renosterveld patches that are kilometres apart? Through watercourses – the small, non-perennial rivers and streams that criss-cross the Overberg. And which mammals and birds use to move from one natural vegetation patch to the next. That’s why, for the past three years, the Overberg Renosterveld Conservation Trust team has focused on restoring these watercourses. The project was funded by the WWF Nedbank Green Trust. It concluded in October 2018. Some river systems in the Overberg have been severely eroded, such as sections along the Hansjies River, where gully erosion was severe. Here the team stabilised the watercourse using gabions, soil blankets, and erected drift fences to minimise the runoff into the gully systems. Clearing teams removed alien species from the river banks. Above: Drainage hollows and drift fences in a Sheet Erosion site on the Ouka River. In the Ouka River, we undertook some experimental work to combat sheet erosion. We erected drift fences and created drainage hollows. Livestock pathways were stabilised (through mulching), and portable electric fencing helped prevent livestock grazing and trampling on the recovering areas. It’s been important to understand the quality of the water in these ecosytems – so we implemented water quality monitoring. What’s more, while working in the rivers, the team made an unexpected discovery: we found Redfin Minnows during the water sampling. As a result of this, Project Coordinator, Keir Lynch is now undertaking an MSc study into these tiny little Critically Endangered fish. Passive restoration of these watercourses is NOT enough. They’re unlikely to recover simply by resting them, especially in the face of erosion and overgrazing. That makes our work – in restoring riverbanks and watercourse buffers – essential. We also saw that some river courses were so severely degraded, that they would require huge input to restore. That’s where partnerships are vital. Partners like LandCare (the Department of Agriculture) could play a leading role here. Like Fynbos, Renosterveld needs fire to thrive. So the team would support ecological burns where appropriate – these mean burning at the ecologically appropriate time of year (late summer, not winter and spring). After the burns, we fenced the affected areas off, to prevent livestock from grazing during the recovery period (minimum 2 years). Above: Erection of a fence in a burnt fragment in the Kinko Conservation Area. Where we found critically endangered Renosterveld species, fencing infrastructure was also erected. For example, we assisted landowners on the Ouka River with protecting the only known remaining population of Polhilia brevicalyx . This plant is on the brink of extinction. Now fences protect these small populations from livestock trampling. We also collected seed, which is now stored at the Millennium Seed Bank. Ongoing camera trap surveys and botanical surveys captured fascinating results. 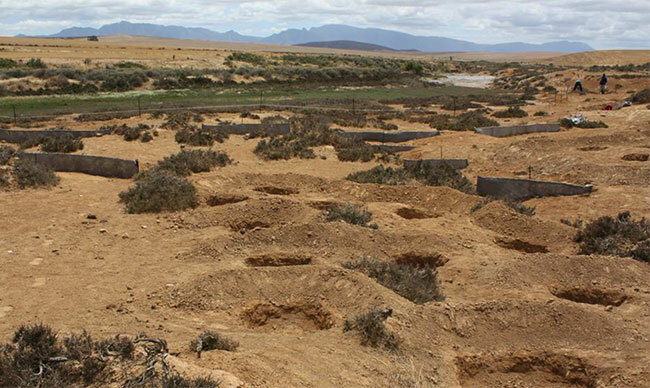 For example, it became clear that one cluster in the Overberg experiences challenges from a feral pig population (the pigs are destroying fences, lands and veld). While passive restoration of watercourses isn’t enough – it is extremely beneficial to the Renosterveld. Especially after an ecological burn. 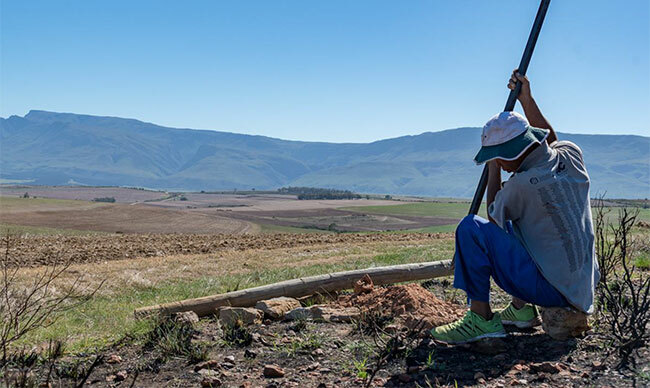 The WWF Nedbank Green Trust support enabled us to buy the fencing equipment, and to erect the fences. This will benefit these Renosterveld patches for decades to come. The ORCT’s work would not be possible, were it not for the Overberg’s farmers. Farmers here have shown dedication and willingness to protect their natural landscapes. 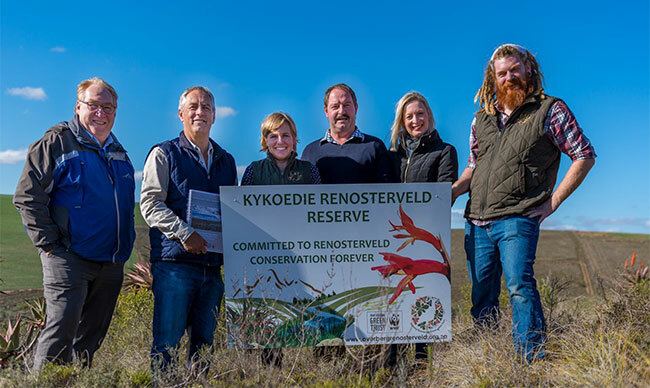 Through the WWF Nedbank Green Trust, we signed one conservation easements within the scope of this project – through which Renosterveld will be protected in perpetuity. 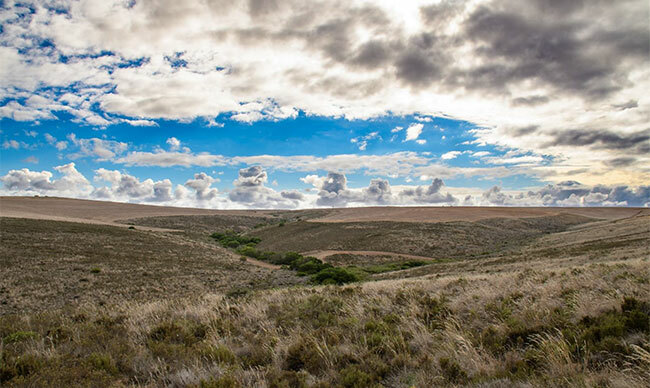 Above: The Kykoedie Renosterveld Reserve established by securing the Conservation Easement. Where easements weren’t signed, many farmers have signed a Memorandum of Understanding with the ORCT. Here we support the farmers through a five-year management plan. Currently, our MOUs cover an area of 2900 hectares of critically endangered ecosystems. Trust is vital. We work closely with and trust our farmer partners. And they trust our work and passion. Our farmers’ days and one-on-one interactions also brought many new farmers to the ORCT. 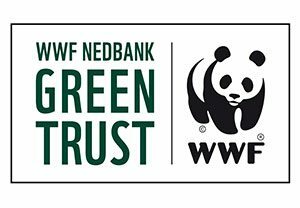 These achievements over the past three years are thanks to the support from the WWF Nedbank Green Trust. 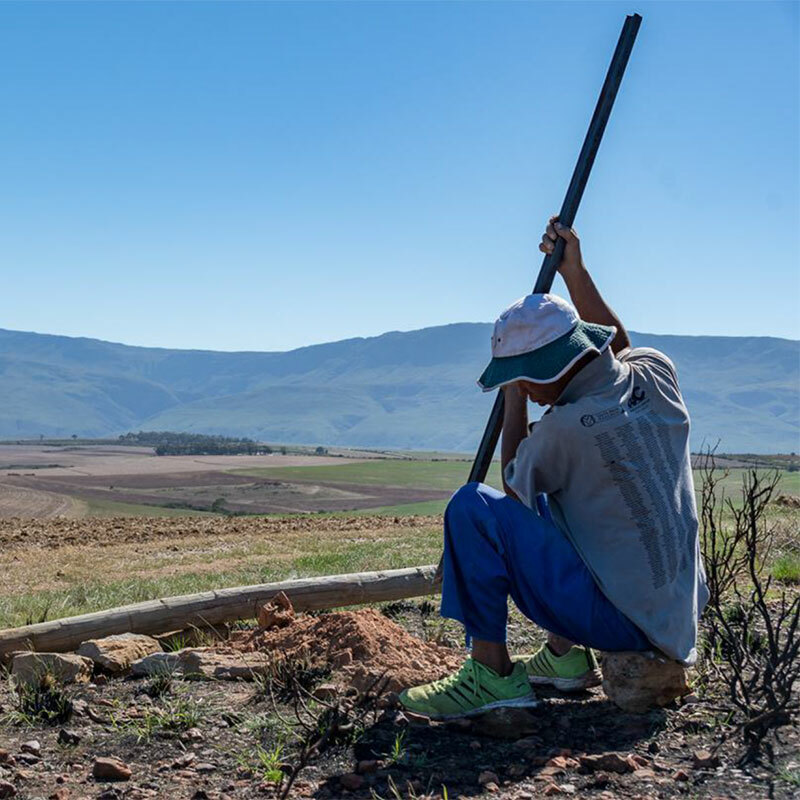 They have provided us with the springboard to launch a large-scale, landscape project – to protect our Renosterveld and its rivers, streams and wetlands.